Please be sure and visit the Map (button below) it will help you find what you're looking for. 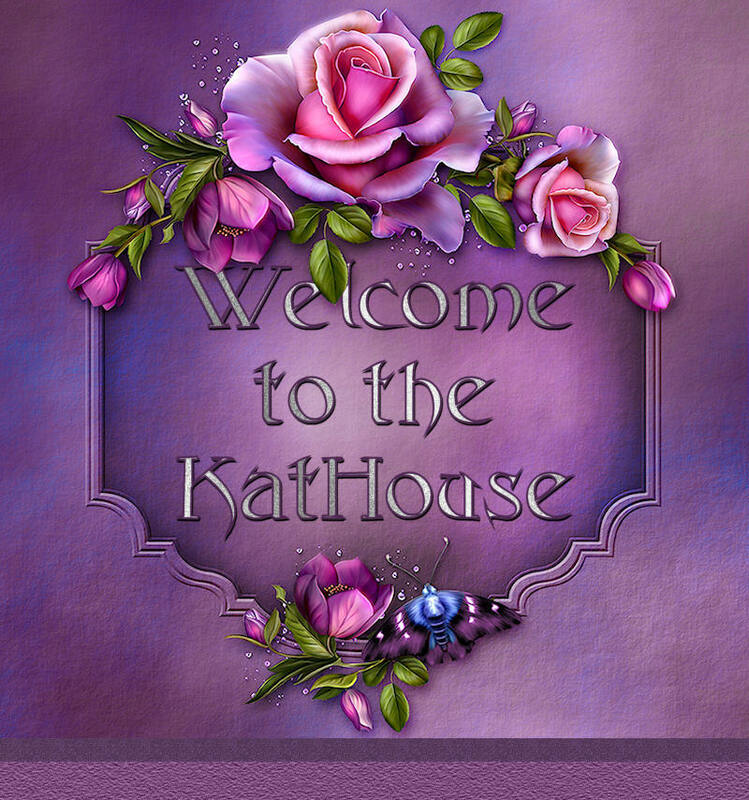 The next page will take you to the membership page for the groups I belong to. You can find their dedication pages by visiting....that's right...The Map. There's music on most of the pages, you can click the control at the bottom of the page to turn it off if you don't like what I've picked for the page. I hope you enjoy your visit, and come back often. Please check out my Mission Statement, and consider joining the Bravenet webring celebrating Purple. 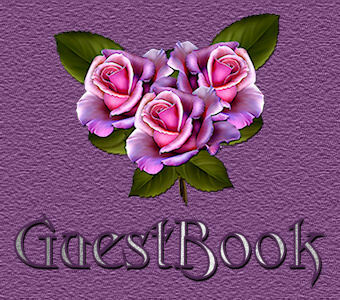 I'd love it if you signed the guestbook.